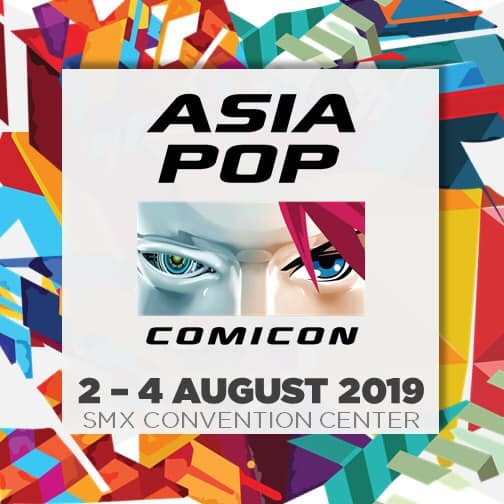 The official Facebook page of AsiaPOP Comicon Manila has officially unveiled its dates and venue. The highly-anticipated comic book and Western pop culture convention will be held at the SMX Convention Center, Pasay City from August 2 to 4, 2019. AsiaPOP Comicon or APCC started in 2015 and has been one of the most highly anticipated fan conventions in the Philippines. Centered on the comic book and pop culture fandoms, the convention has brought in famous guests like Finn Jones, Millie Bobby Brown, Claire Holt, and Tye Sheridan to name a few. Famous cosplayers, comic book artists, and other notable personalities were also invited. You may check out their list and their past highlights in their official website. Next Fun and Excitement Await at Otakufest 2019 in Cebu City!